I would like to remind everyone that we will be aerating the North Course greens starting Monday, October 4th. The process will be completed on Tuesday, October 5th. We will aerate 9 holes each day. The front nine will be closed for play on Monday and the back nine will be closed for play on Tuesday. 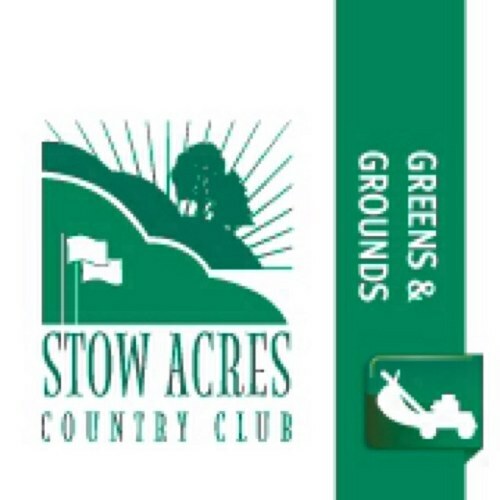 For more information regarding greens aeration, please refer to a previous post from this Spring (https://stowacresturf.com/2010/04/30/aeration-over-already/). Thank you for your cooperation. See you on the course!